We are still in the process of digging over our allotment beds for planting at the moment. So I'm trying to start off as many seedlings off indoors as possible. 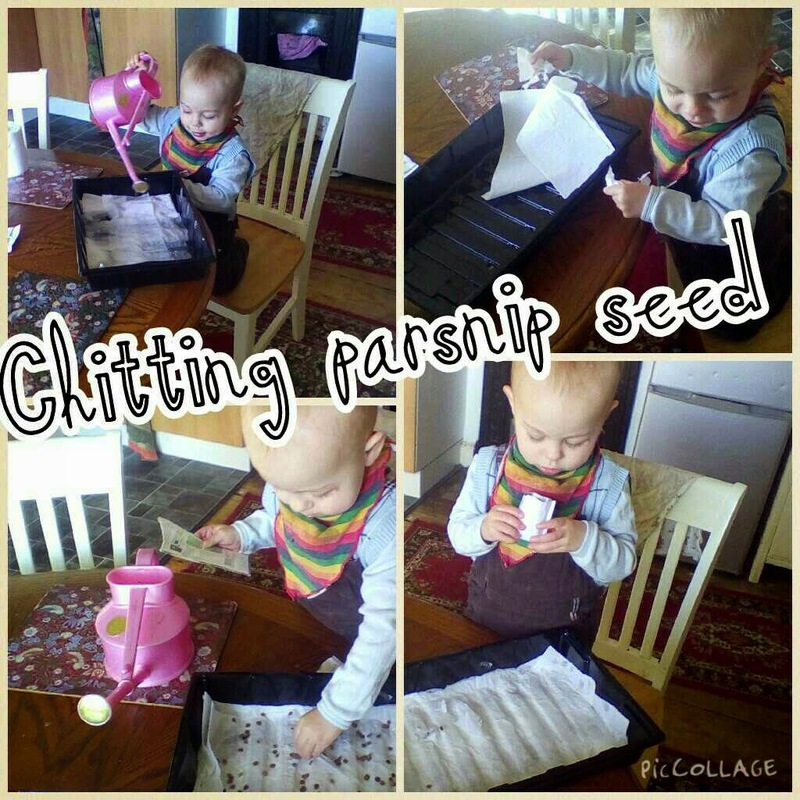 Today we took on the challenge of trying to germinate parsnip seed indoors. Parsnips are notoriously hard to germinate. You need to give them the right temperature (above 8c), they have a rubbish germination rate unless you use fresh seeds, and ensure the beds are well prepared before planting. Parsnips hate having their roots disturbed so you can't start them off in modules under glass. We have clearance seed bought last year, before I read up that parsnips do best from fresh seed. So I know the germination rate won't be great, which is why I've chosen to start them off by chitting them. As you can see small person loved helping sow the seeds. He enjoyed it far more than any sensory play we've tried lately. Once you have your third leaf showing (the first true leaf) thin our the weaker of two seedlings. Before planting out make sure you have dug over beds well. You need to dig down to a depth of two feet, removing any stones or weeds and add a layer of mature compost. Time to harvest is approx 100 days from germination. You can winter your parsnips by building up around the plant before first frost with compost. 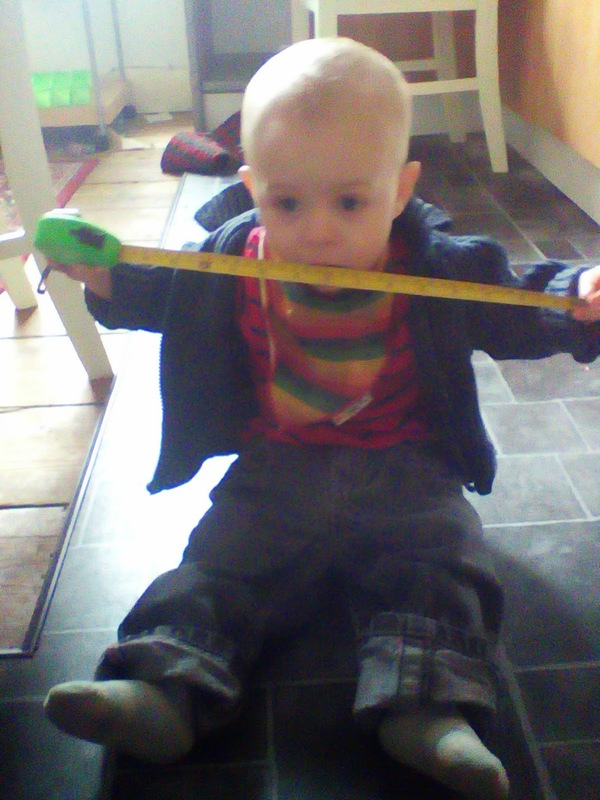 Today I was struggling with being a heavily pregnant mum of a toddler. Nobody slept well last night, and I woke up nackered, headachey, nauseous and generally pretty crummy. Unfortunately it is my 18 month old son who has really suffered today. 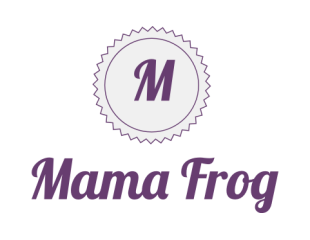 A tired mama, has meant lazy parenting. Or perhaps not lazy, but negative parenting. He's been told no, been called a pickle, don't do that, stop, and even at one point ( I am ashamed to say) naughty. It all starts to unravel, once you start saying no. Well in my house it does. My toddler laughs. He shrieks and runs. He rushes to repeat the "doot-doo-dat" activity or giggles as he repeats and shouts nah ah ah. The behaviour gets worse as a try to hold him still, and get him to listen to what I say. Or I become frustrated and try to up the ante, by making eye contact and explaining it is a no. Let's be honest. My experience has shown me that saying no doesn't work. Getting cross with my baby, makes him respond by performing more negative behaviours. I'm so deep in the trenches, feeling so sorry for myself, feeling so cross that I have to deal with this monster child solo- that I have temporarily become insane.